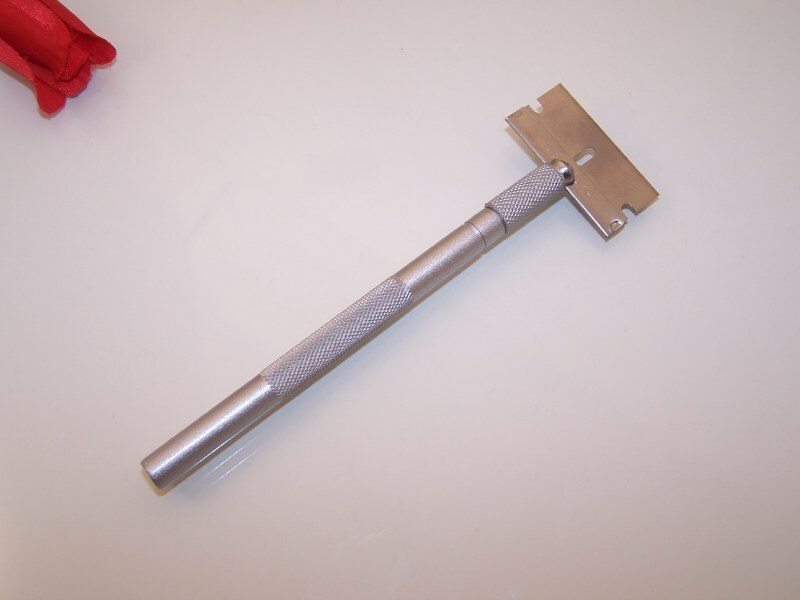 Razor Edge 6.5" | Myco Imports Inc. 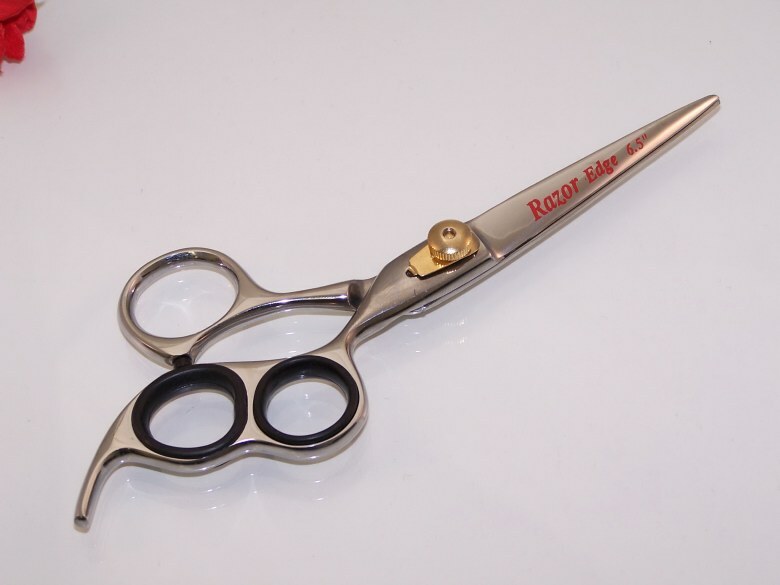 Note: All scissors are J2 - 420 Japanese Stainless Steel with hardness 55 Rockwell L.C. 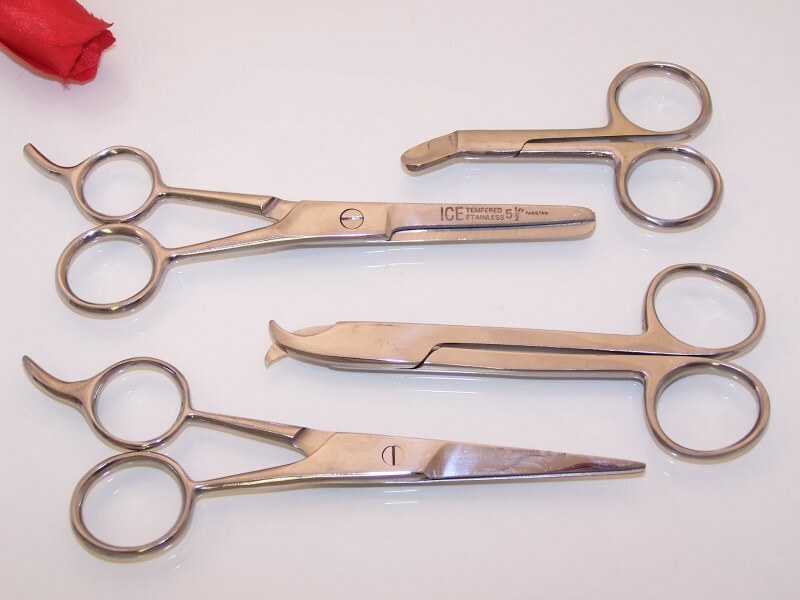 and scissors are packed in nice cases. 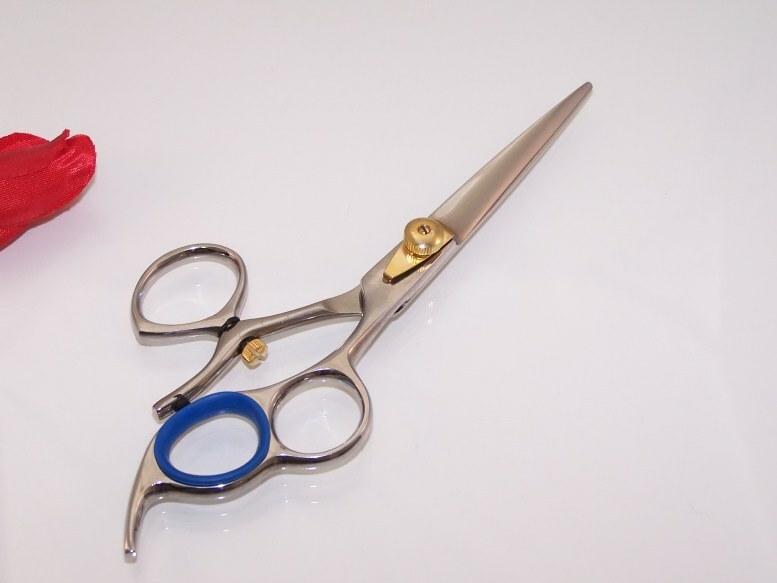 Laser Edge 5.5" - Simco hollow shears bring you the best clean cut. 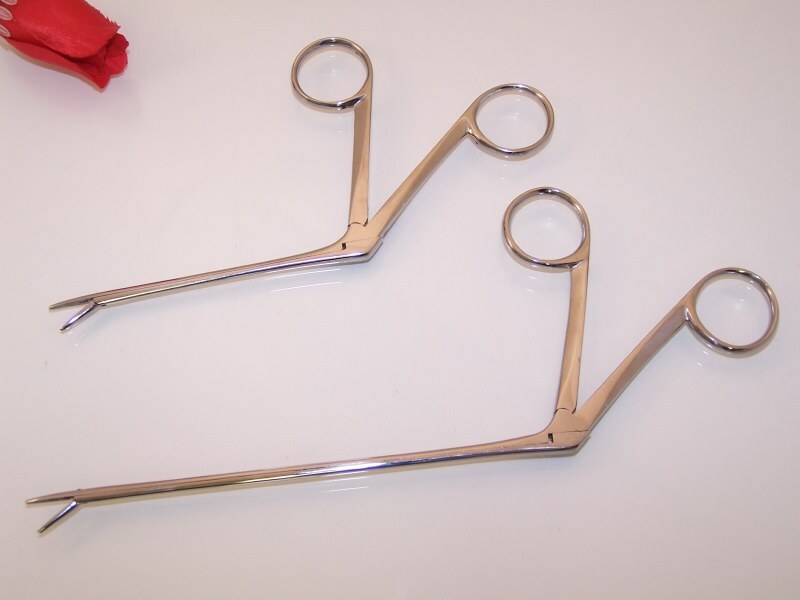 With Surgical Japanese Stainless Steel and quality. 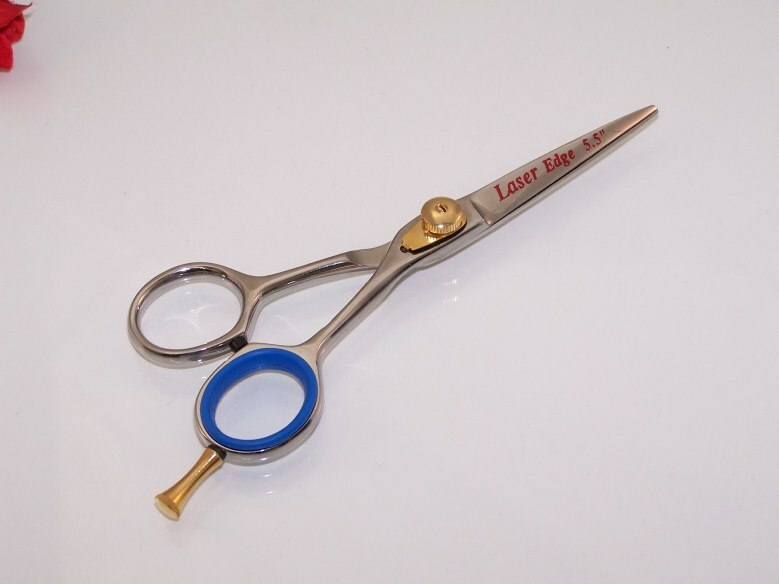 This shear has a golden adjustable screw with a blue, soft rubber index finger pad for comfort and removable finger rest. Quality polished finish. 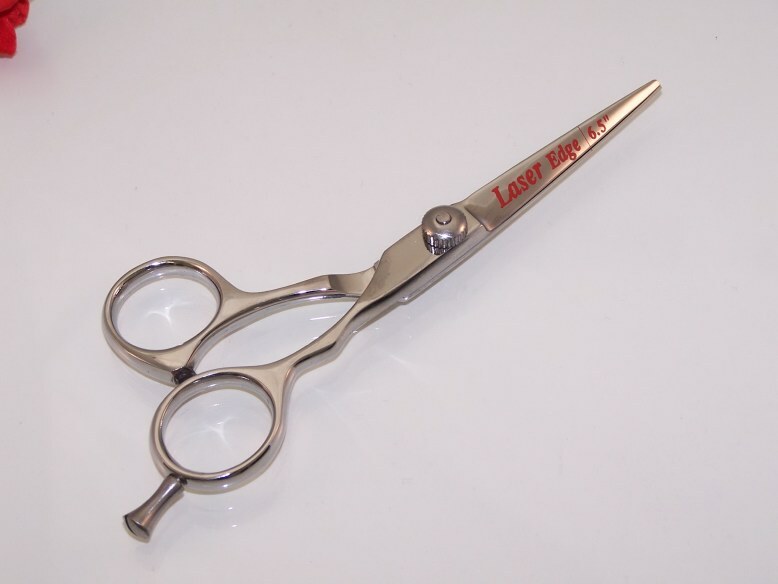 Laser Edge 6.5" - Professional hollow ground shear. With adjustable screw and removable finger rest.